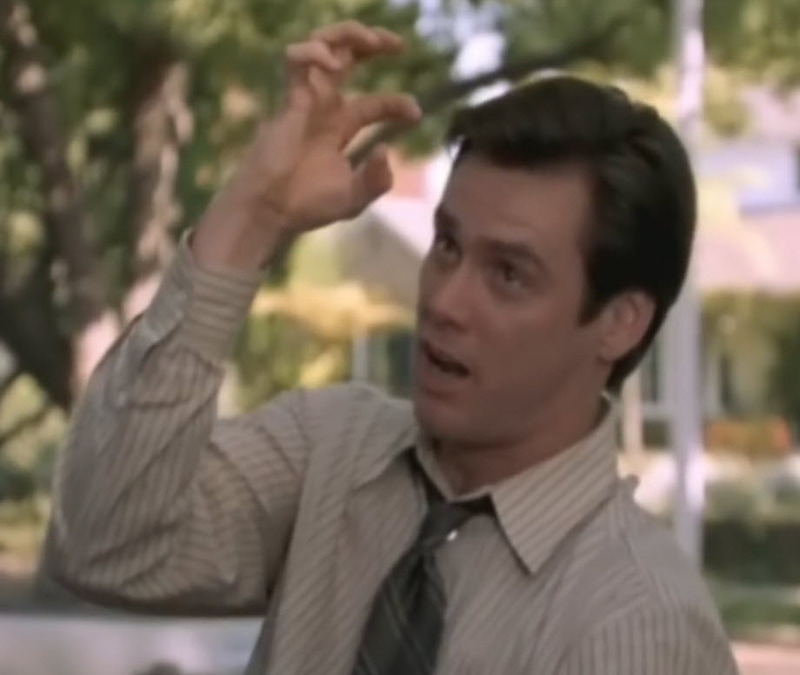 Actor Jim Carrey pretending to be attacked by its own hand in the movie Liar Liar. Dir. Tom Shadyac. Universal Pictures, 1997. Free will. And with these two words I just opened a can of worms, didn’t I? Modern neuroscience poked its fingers at the eternal problem of whether humans have free will or not, usually with the help of the fMRI, and, more recently trying (and succeeding) to manipulate it with rTMS. But before these fancy techniques, there was the old-fashioned EEG. In 1983, Libet et al. had 5 subjects sitting comfortably in a chair and watching a clock. Subjects were instructed to make a move of their right hand whenever they want AND to remember the position of the clock hand when they felt the urge to move. During the experiments, the subjects had electrodes on the scalp that measured their cortical activity and electrodes on their hand that measured muscle activity. The brain activity began at least 1 second before the hand movement and Libet et al. called this activity the “readiness potential”. The muscle activity began 200 miliseconds before the person reported that s/he wanted to move their hand. In other words, brain tells the hand to move and very shortly after you are aware of the want to move your hand. “Brain activity therefore causes conscious intention rather than the other way around: there is no ‘ghost in the machine’.” (Haggard, 2008).